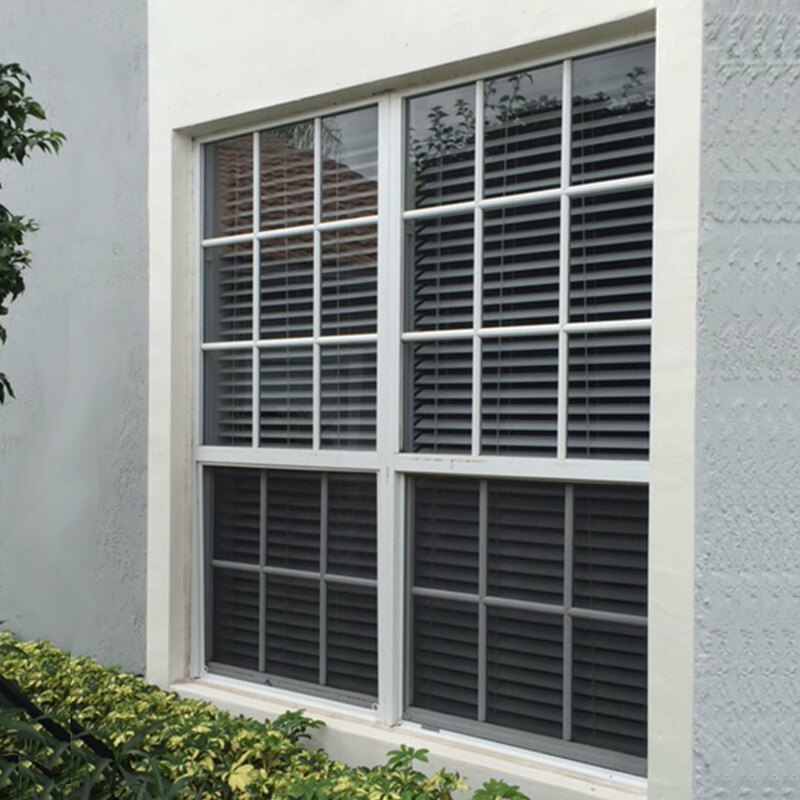 CALL FOR SOUNDPROOF WINDOWS, FRENCH DOORS, & HURRICANE IMPACT WINDOWS FOR YOUR HOME! 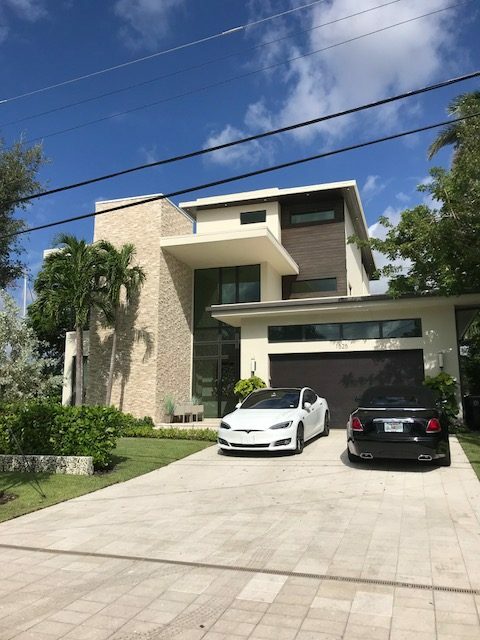 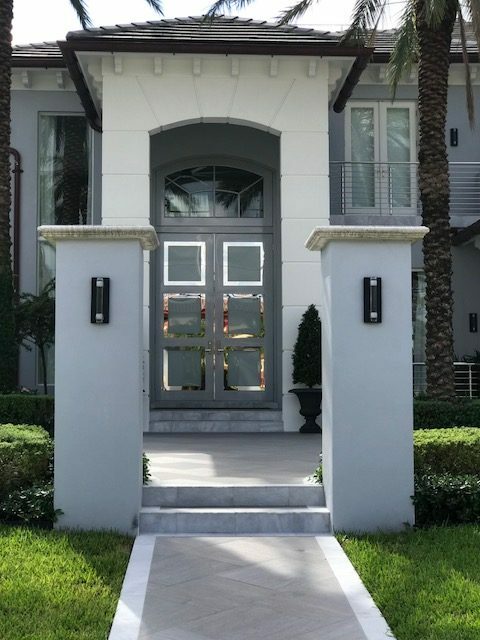 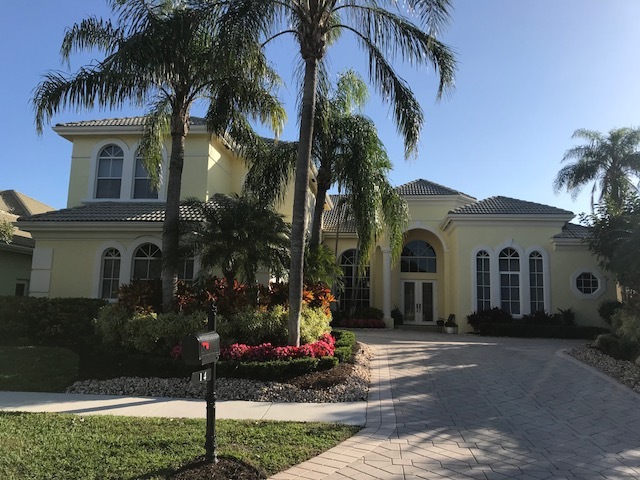 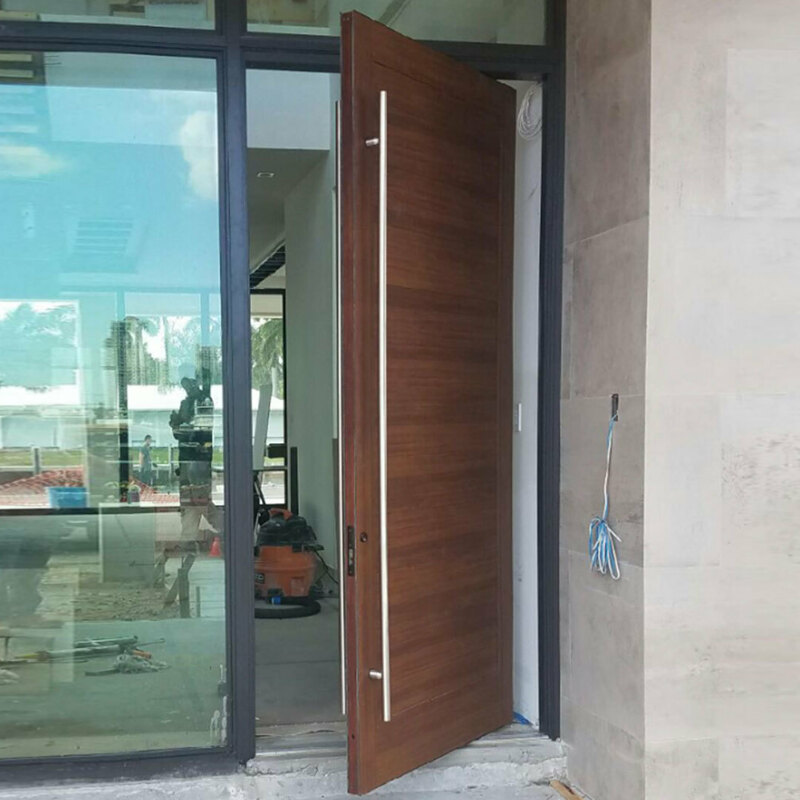 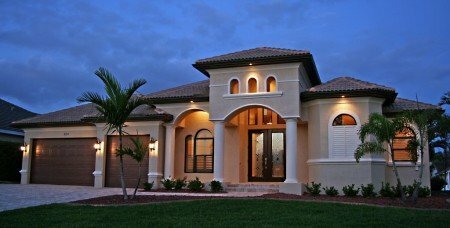 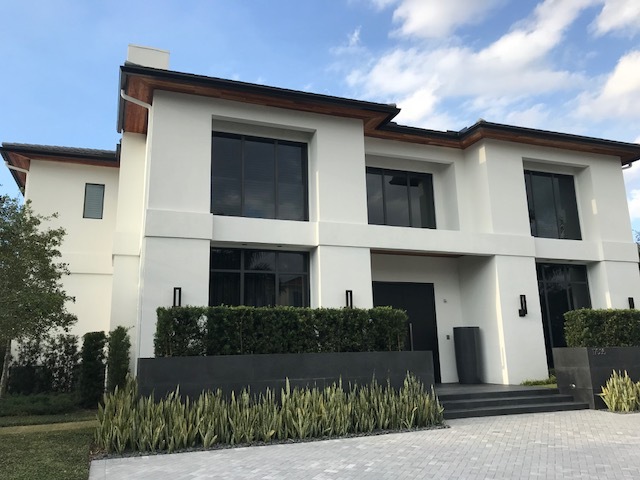 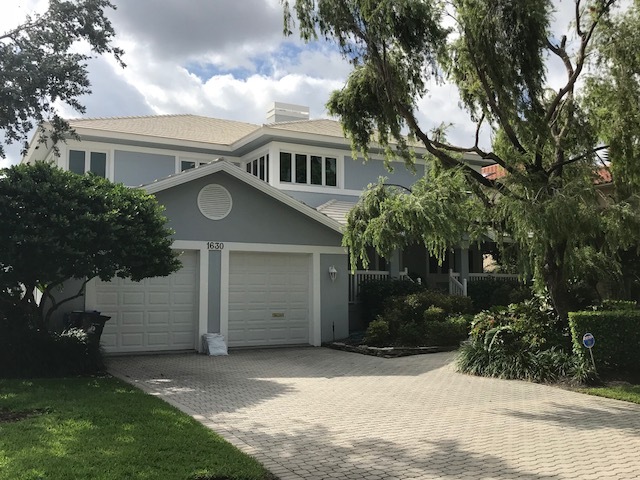 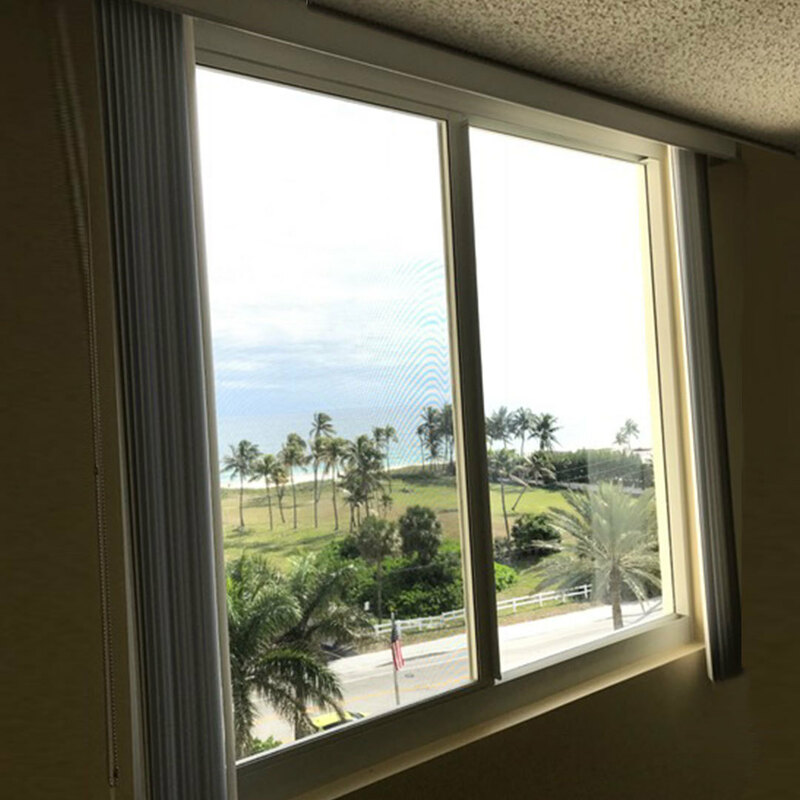 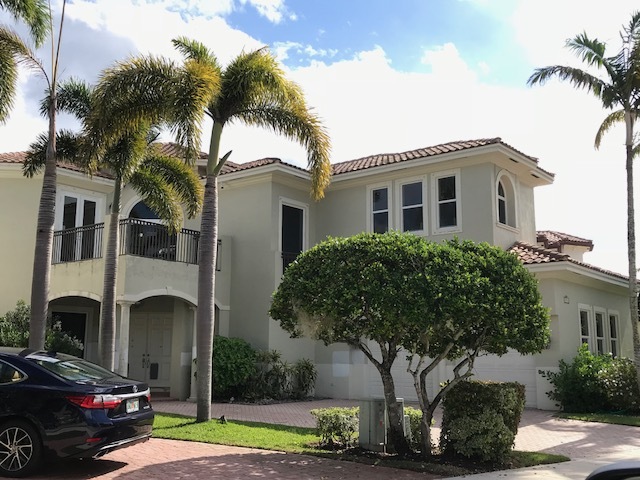 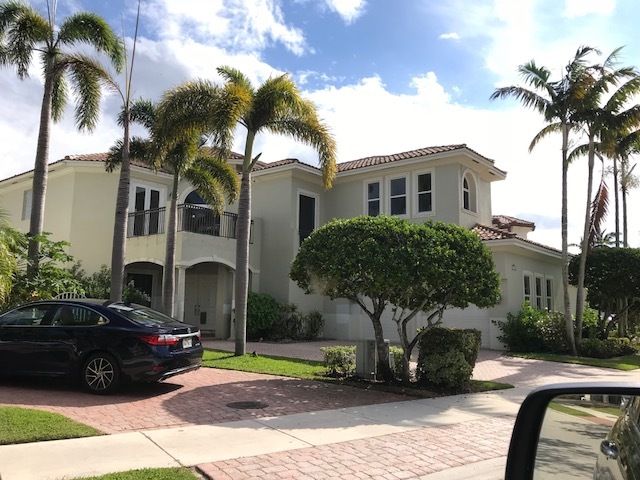 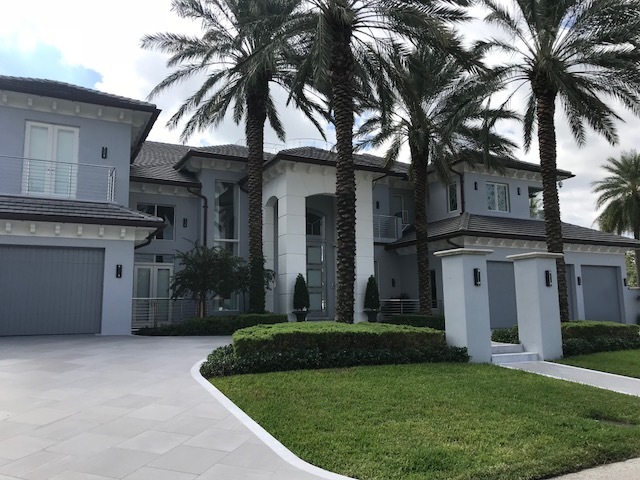 CitiQuiet Windows and Doors offers residents in South Florida peace of mind when it comes to their house being protected. 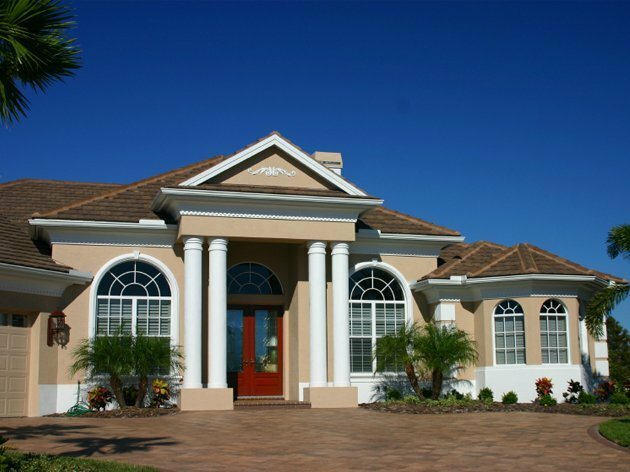 Whether you are protecting your house from high-intensity winds or from intruders, impact windows are the product of choice for many residents in the area. 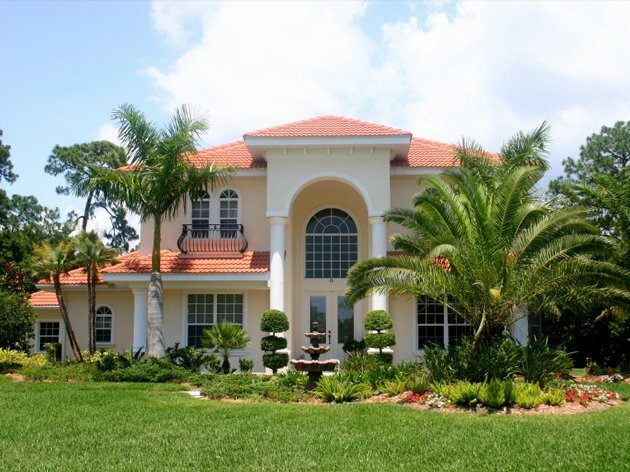 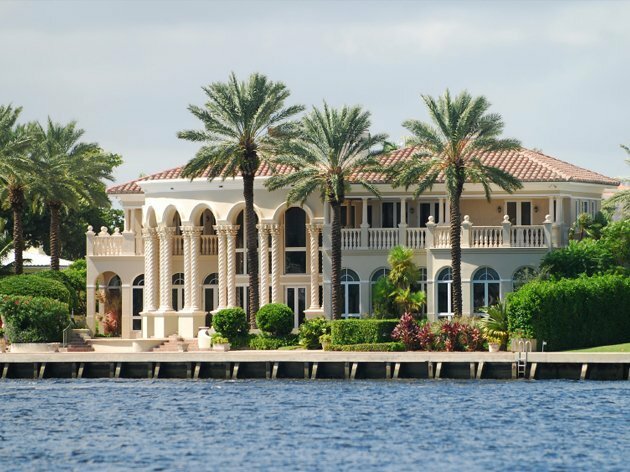 We understand that you want to keep your home safe from Florida’s hurricanes. 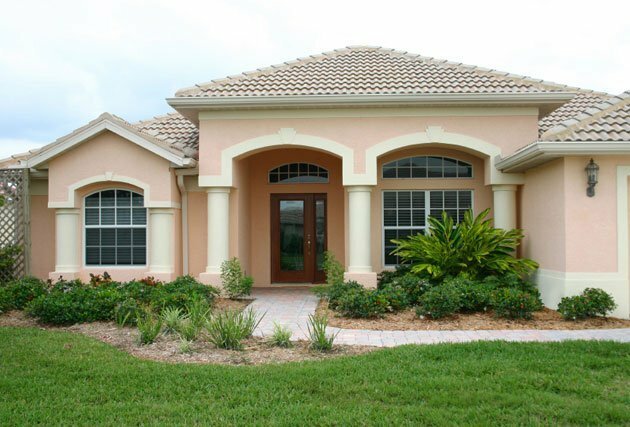 That is why we offer high-quality hurricane windows to withstand the elements that Mother Nature brings about. 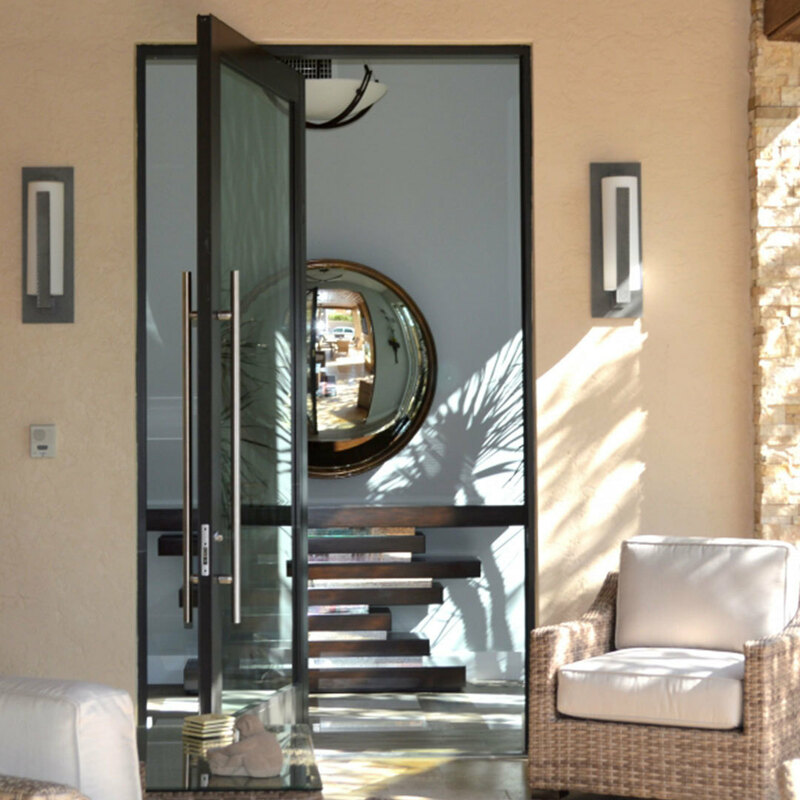 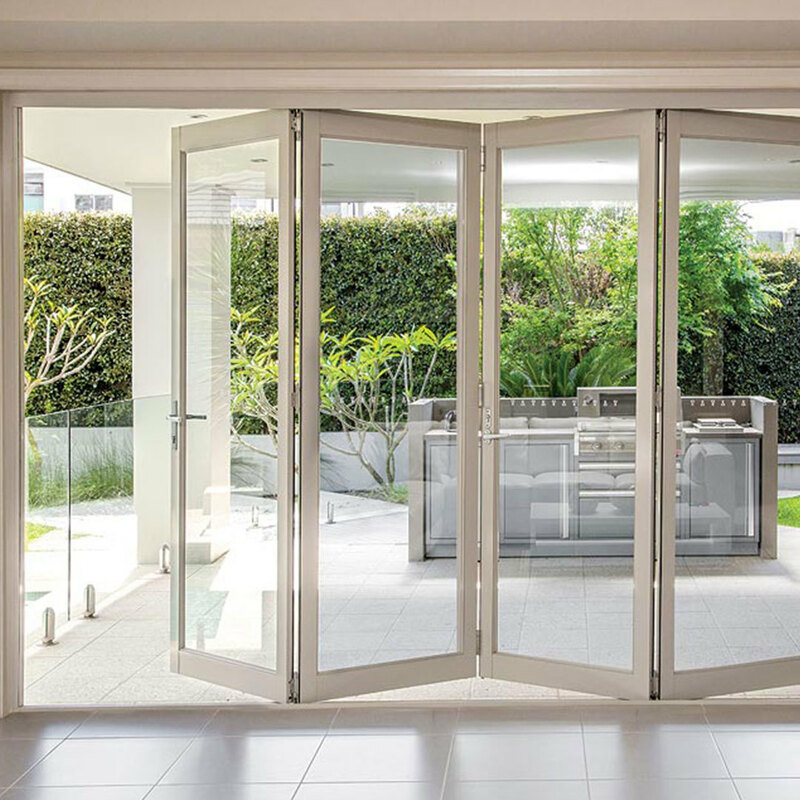 At CitiQuiet Windows and Doors, our trained technicians work with you from planning to installing and repair work. 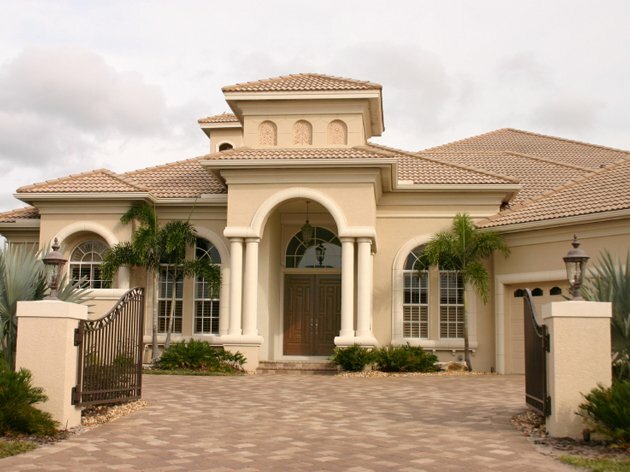 We get the job done and we get it done right; quickly, efficiently and at an affordable price. 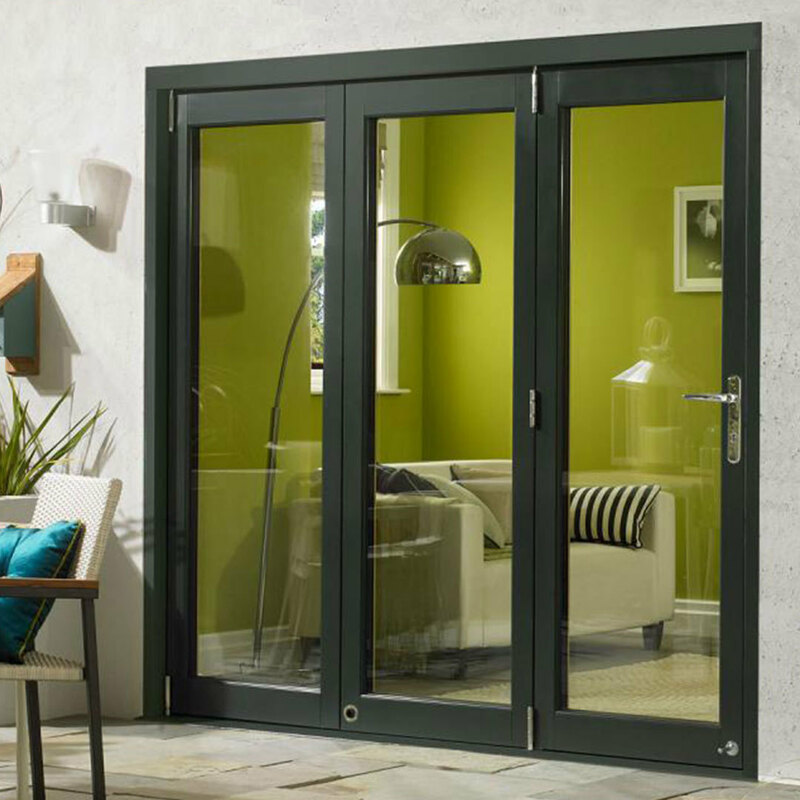 When you are in need of storm proof windows or you want to add French doors to your home, trust in the best. 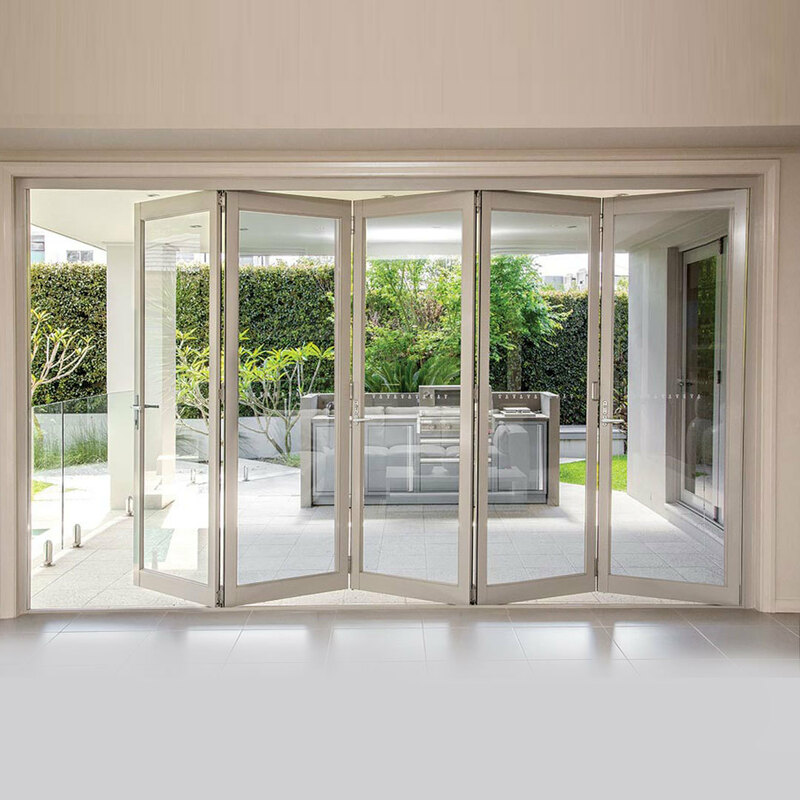 Trust CitiQuiet Windows and Doors.